Chicken tikka from our Tandoor. Our chicken tikka is marinated with well balanced spices that give added taste to it. 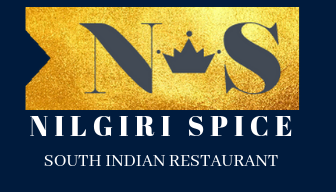 Welcome to Nilgiri Spice in edinburgh.